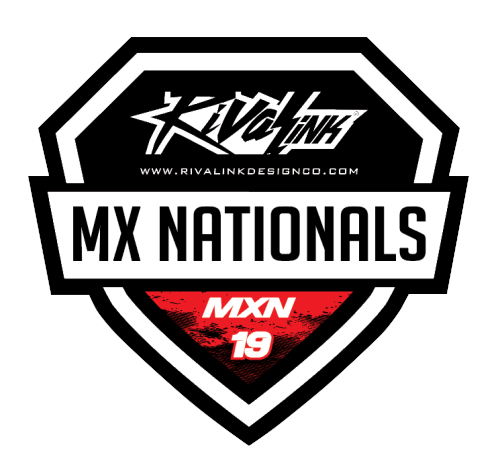 This is a racing website for MX Simulator created as a development project. The FlowTech racing team is the main support behind this website. We were hosting races before this with the help of SimRaces and EMF. Mixing those two websites as our inspiration, we created our own website in order to have more flexibility and to be able to do some different things in the future.